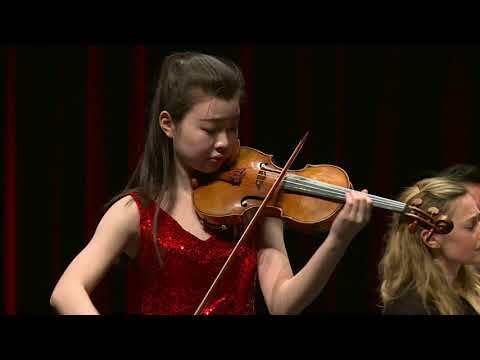 14-year-old Hanchi began playing the violin at four. 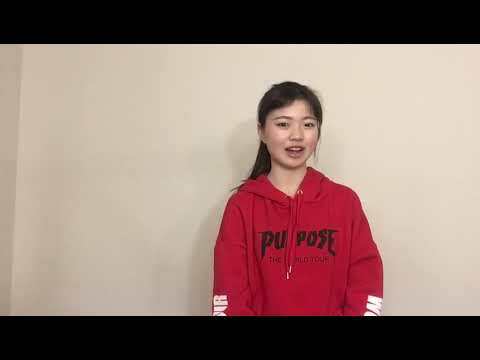 Since being accepted to the Juilliard Pre-College Programme in 2014, she has been studying with Professor I-Hao Lee. Hanchi has performed as a soloist with the Lee University Orchestra and the Chinese New Music Orchestra in Beijing Concert Hall. She has also performed in solo recitals in Paul Hall and Wuhan Qintai Concert Hall. Hanchi attended the Green Mountain Chamber Music Festival from 2015-2017 and performed in the festival’s Emerging Artists Series.